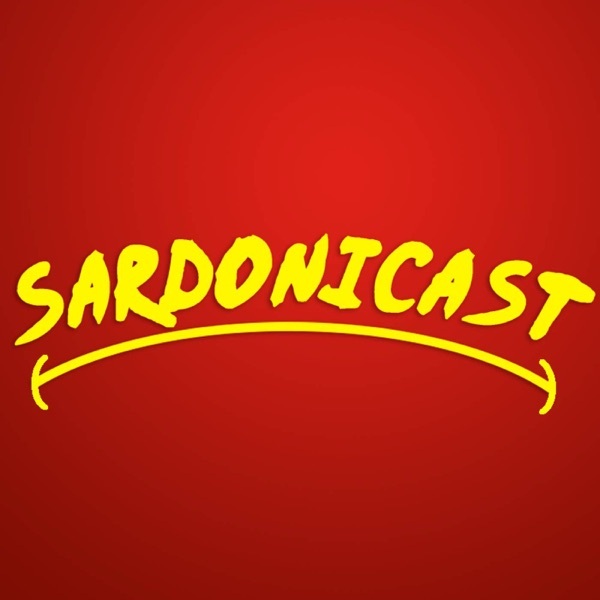 Website: https://sardonicast.com Patreon: https://www.patreon.com/Sardonicast Twitter: https://twitter.com/sardonicast Reddit: http://www.reddit.com/r/sardonicast Facebook: http://www.facebook.com/sardonicast Discord: https://discordapp.com/invite/9vG73zS Ralph's channel: https://www.youtube.com/user/ralphthe... Alex's channel: https://www.youtube.com/user/IHEOfficial Adam's channel: https://www.youtube.com/user/YourMovi... Alex's Twitter: https://twitter.com/IHE_OFFICIAL Ralph's Twitter: https://twitter.com/ralphsepe Adam's Twitter: https://twitter.com/2gay2lift Adam's Patreon: https://www.patreon.com/YMS Ralph's Patreon: https://www.patreon.com/ralphthemovie... Intro music by: https://www.youtube.com/user/anUnkind... Fan Art: https://old.reddit.com/r/Sardonicast/... https://old.reddit.com/r/Sardonicast/... https://old.reddit.com/r/Sardonicast/... Timestamps: 00:00 – Intro 05:33 – Movie Pass 19:59 – The Meg 29:30 – Under the Skin 41:30 – Punch Drunk Love (SPOILERS) 01:12:35 – Q&A Alex's Recommendation for next episode is Jacob's Ladder (1990).